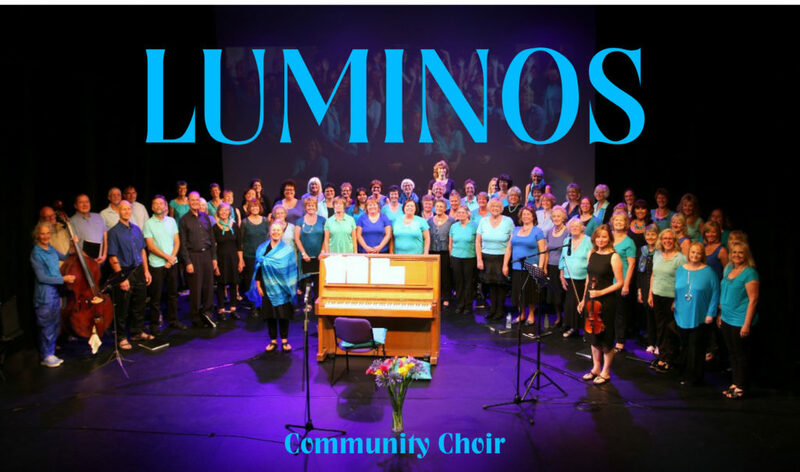 Luminos Community Choir have announced their summer Concert! 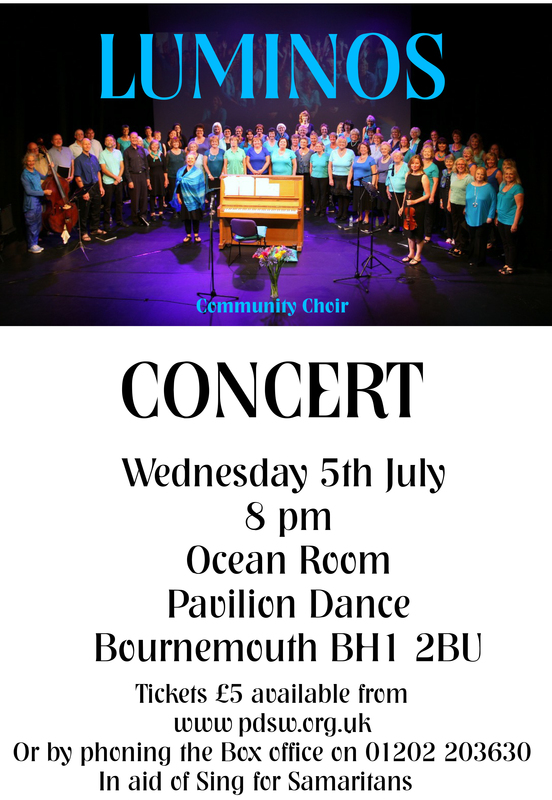 8pm in the Ocean Room, Pavilion Dance, Bournemouth, BH1 2BU. Poster attached for further details of how to book. Lesley Shand Funeral Service are very pleased to be able to support this community choir for the second year.